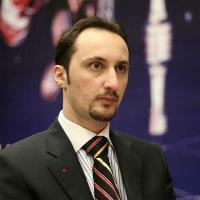 Veselin Topalov rejected the invitation to participate at the next Corus Chess Tournament that is starting on January, newspaper “168 Chasa” reported. For many years he was regularly attending in Wijk an Zee, but his team has decided that this tournament is in collision with the training schedule for 2009, whose ultimate goal is the return of world championship title. Thanks to Kaleid for notifying us about the news.